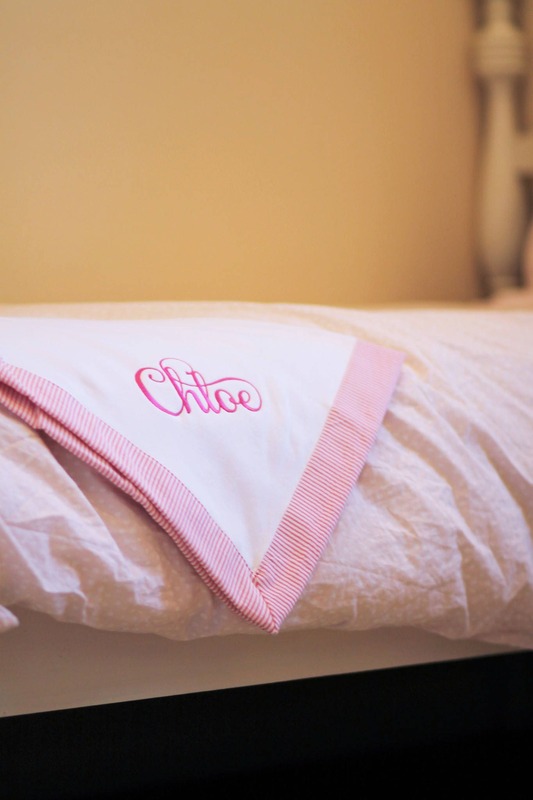 Wrap her up in the soft prettiness of our classic monogram baby blanket with seersucker edging. Variety of colors and personalization options are available. This listing is for one pink blanket only. Monogrammed Pink Baby Gown. 3 letter monogram on infant gown. Baby shower gift. New baby present. Boutique baby clothing. Embroidered. Received this beautiful blanket today and it’s gorgeous!! Love it!! Always pleased with service and quality! Looking forward to giving this precious blanket! Thank you!